During its upcoming second season on ABC, American Idol will be heading to Disney’s Aulani Resort in Hawaii, according to the Disney Parks Blog. The show will film its showcase rounds at the Disney resort in Ko Olina. 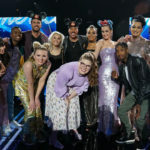 Recent American Idol winner Maddie Poppe and runner-up Caleb Lee Hutchinson were enjoying their award trips to Aulani when the announcement was made. 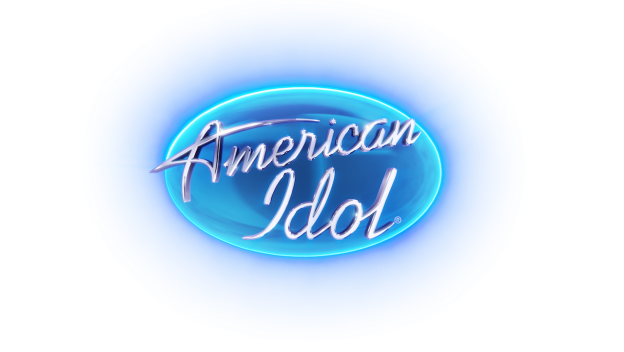 American Idol will return for its 17th season (second with ABC) on Sunday, March 3 at 8 PM. American Idol is returning to The ABC Television Network after first making its return to airwaves as the No. 1 reality show launch for its inaugural season on the network last year. 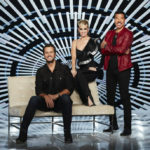 Helping to find the next singing sensation is music industry legends and all-star judges Luke Bryan, Katy Perry and Lionel Richie and Ryan Seacrest will also return as host. The beloved singing competition series recently completed its open call bus tour auditions, visiting 24 cities across the country in a nationwide search for the next superstar. 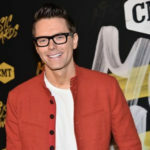 Radio DJ, comedian, author, and recent Dancing with the Stars winner, Bobby Bones has been announced as the in-house mentor for American Idol. ABC has unveiled their midseason schedule starting in January, including some series and season premieres and some shows in new times. ABC has picked up a the new comedy Bless This Mess to series. The single-camera comedy will star Lake Bell and Dax Shepard. The cast of ABC’s hit comedy series Modern Family is reportedly in talks for an 11th and final season. Would-be Oscar host Kevin Hart has announced he’s resigning from the gig after releasing a video in which he claimed the Academy demanded that he apologize for past tweets and comments that used homophobic slurs.